Former Liverpool man Ryan Babel said he was going to expose a weakness in Virgil van Dijk and he’s now scored against his old club. 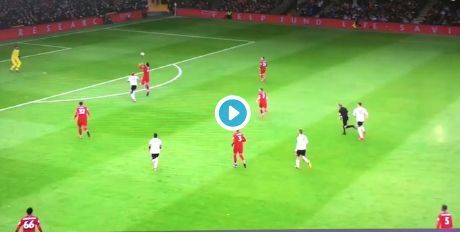 Babel took advantage of a mix up in communication between van Dijk and Alisson and found himself with quite possibly the easiest goal he’ll ever bag. The Reds had been in control for much of the game and now it seems our lack of potency in front of goal may cost us.